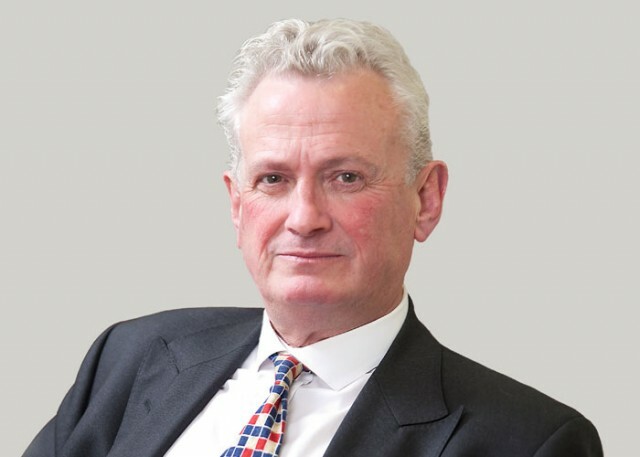 Steve Killalea QC has a leading silk’s practice in personal injury specialising in representing claimants in catastrophic brain and spinal cases. Steve has also extensive experience of Inquests, Health and Safety prosecutions, and civil Actions against the Police, based upon his substantial criminal trial experience. An outstanding personal injury lawyer who acts for catastrophically injured claimants in high-value, sensitive cases. He is notably good at complex RTA and hotel claims. "He is very good with clients and has a real eye for detail on quantum." "He cuts to the chase and addresses the important matters whilst also identifying novel issues that others wouldn't have thought of." "He's particularly clued up on jurisdiction issues." Acted in Emslie v RII, representing a claimant who was catastrophically injured in an RTA in the USA. The claimant alleged that the vehicle was unsafe to drive on the terrain in question. - Travel PI, Chambers UK 2017. Former winner of Chambers UK "Personal Injury Junior of the Year"
He is known for his advocacy and ability to tackle the most difficult and contentious cases whilst being attentive to the needs of clients. He is frequently instructed in high-value cases in which there is a need for delicate and sensitive handling of the claimant, and family, with a substantial number of cases involving brain damaged children. Stephen Killalea QC and Bruce Silvester achieve £8.2 million settlement in Clause 6 MIB case.